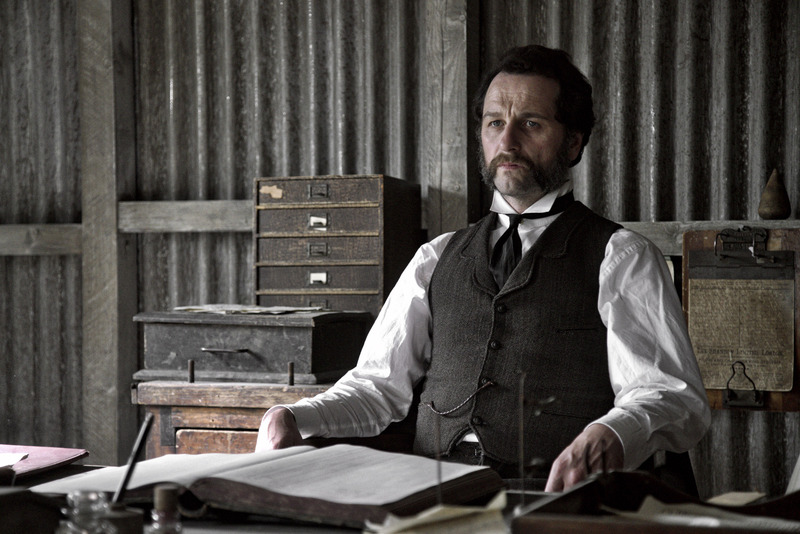 The three-part drama is based on the modern Irish classic by Eugene McCabe. 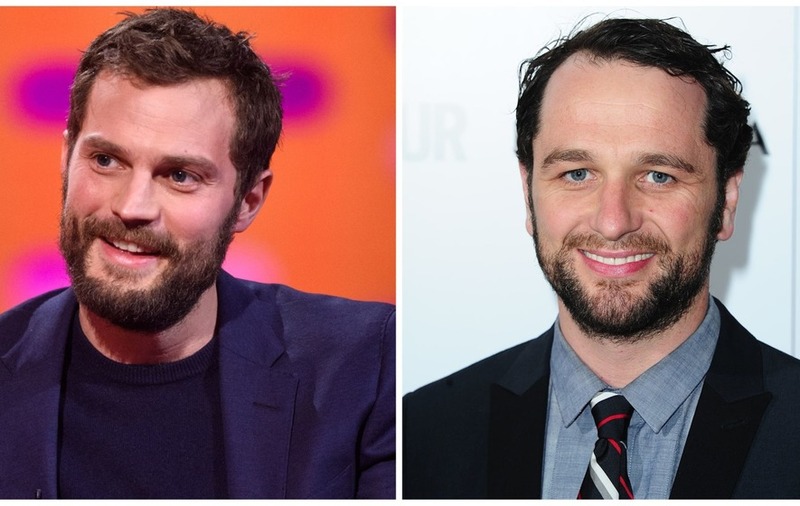 Dornan stars opposite The Americans actor Matthew Rhys and Red Rock actress Ann Skelly for BBC Two’s adaptation of Eugene McCabe’s modern Irish classic Death And Nightingales. In one picture from the drama, Dornan – known for playing suave business magnate Christian Grey in the 50 Shades Of Grey films – wears a waistcoat, necktie and hat while riding on a carriage beside Skelly, who wears a button-down dress of the period. 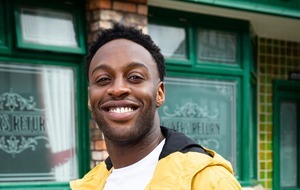 Skelly previously said of the role: “Playing such a strong character as Beth Winters is truly an actor’s dream, and a fantastically intense challenge to be given the opportunity to play.